BOL funny those. Have a terrific Tuesday. Heee! Mommy says it's just stupid fun to work there! guys...N sum times there iz a lotta ab cess comin outta holly wood !!! ~~~~ N ther goez R mewvie contract !!! HOLY CAT! ABCESS HOLLYWOOD! MOL! Those sound better than many of the actual shows! Haha! MOL! 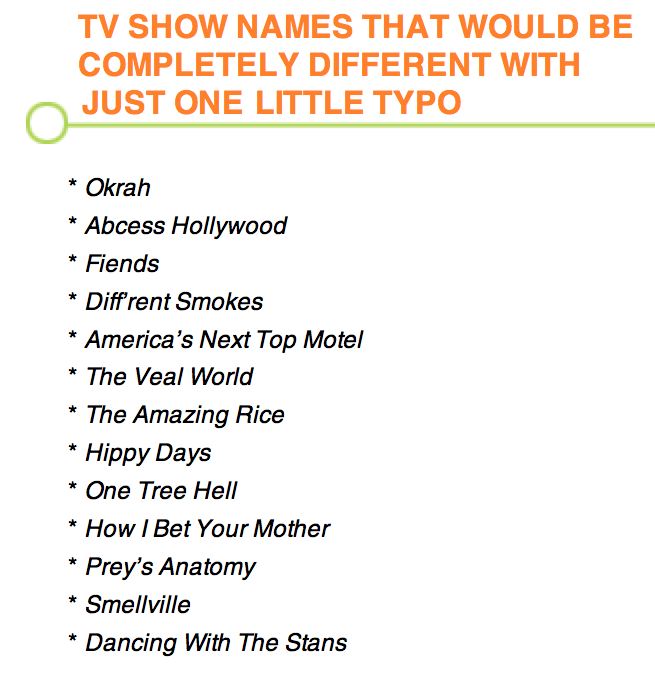 Some of those sound better than the real TV show!! I agree with Kitty Cat Chronicles, most of these sound better than the real ones. MOL! We like Dancing With the Stans. The Amazing Rice! Yeah, I really want to watch one of those.